A minap kedvenc dobosunk, Chad Smith a Billboardnak elmondta, hogy valószínűleg szeptemberben kezdenek neki az új albumnak, indul a számírás, próbálás, pörögni fog a biznisz. Remélhetőleg jövőre már újra lemezbemutató koncertre fogunk menni. 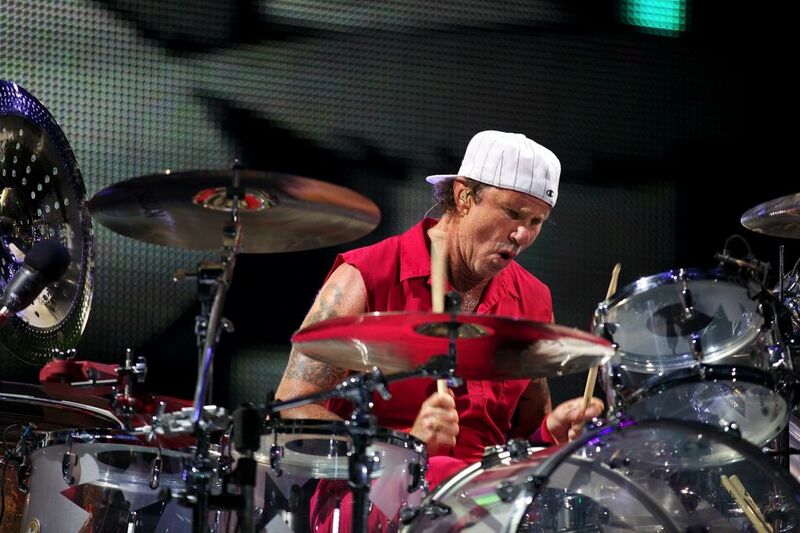 As the Red Hot Chili Peppers wind down their touring in support of 2011’s “I’m With You,” drummer Chad Smith predicts it won’t be too long before the group starts working on its next album. “I’m With You” debuted at No. 2 on the Billboard 200 and has sold 589,000 copies in the U.S., according to Nielsen SoundScan. The cycle isn’t quite over, however; the group has five shows slated for this year, including the Firefly Music Festival in Delaware, a pair of performances in Anchorage, Alaska, the Outside Lands Music & Arts Festival in San Francisco and — closest to Smith’s heart — a June 8 co-headlining spot on Metallica’s Orion Music + More bash in his home town of Detroit. 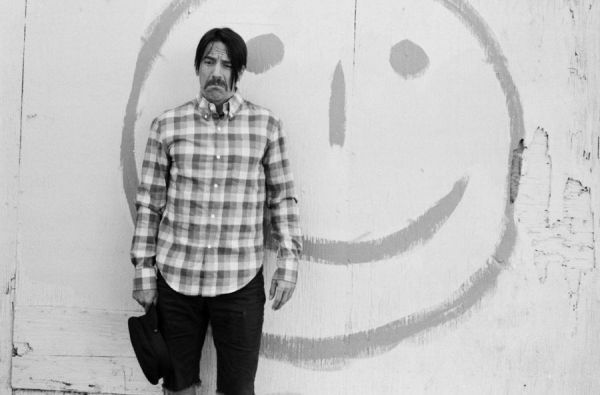 This year also marks Smith’s 25th anniversary with the Chili Peppers. Does he expect a watch — or a gold-plated tube sock?